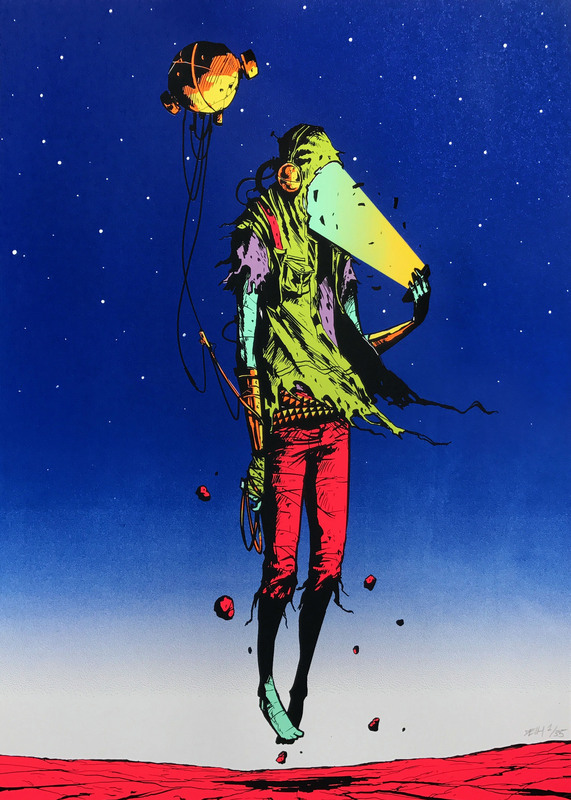 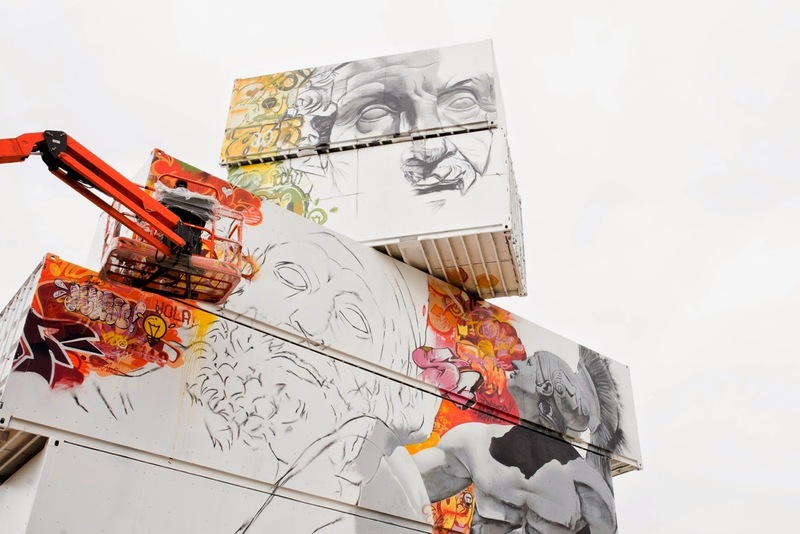 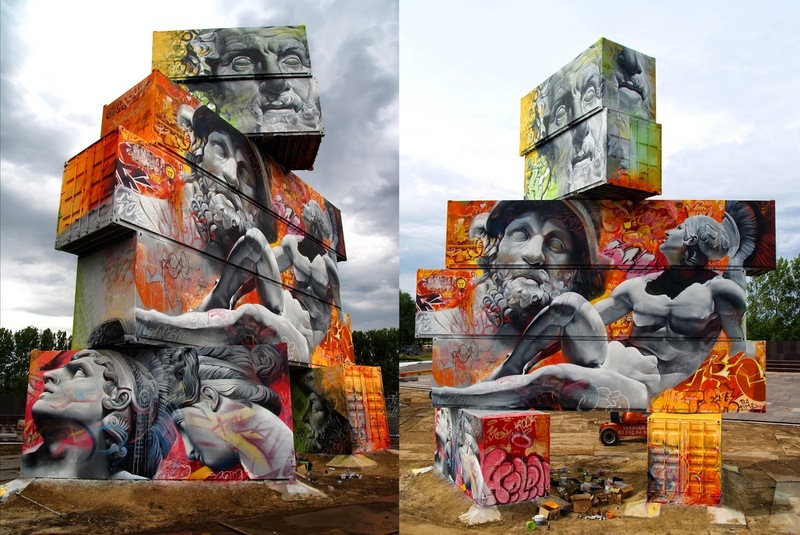 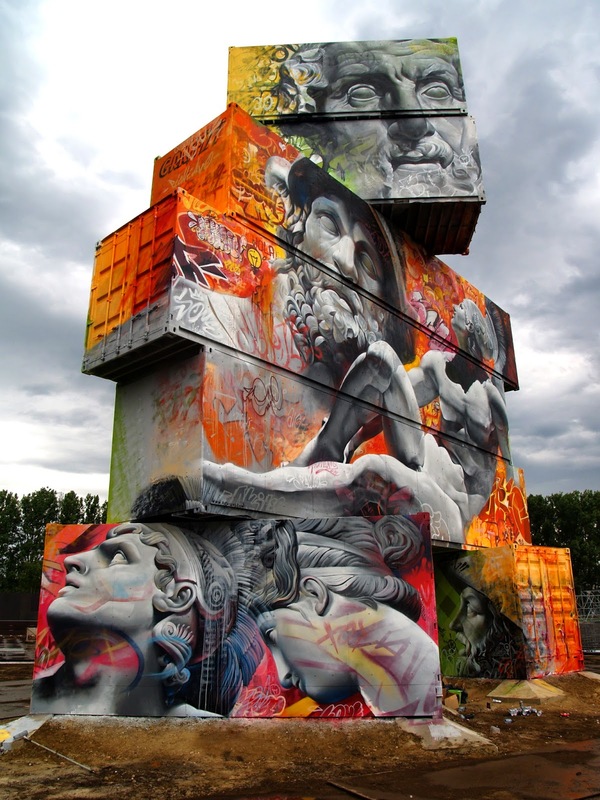 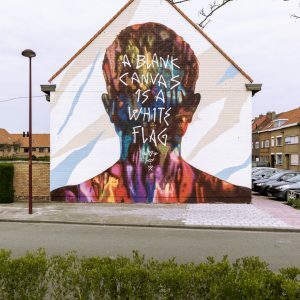 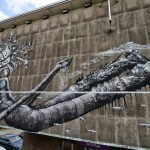 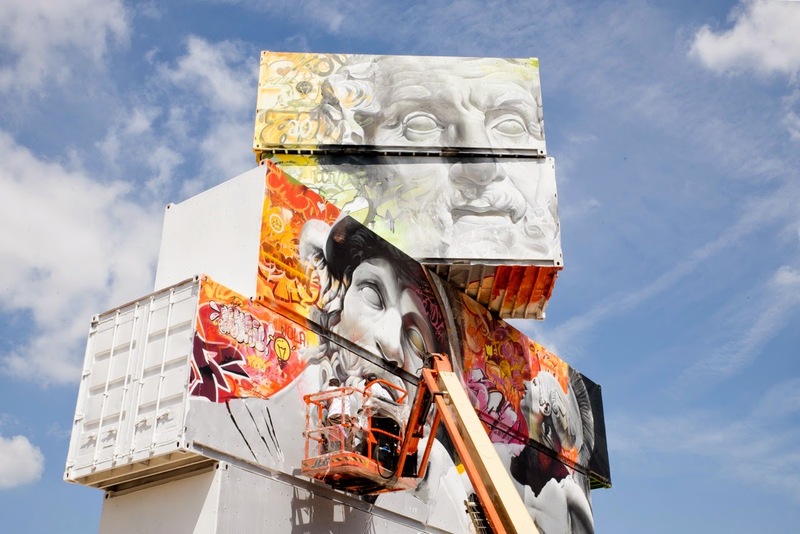 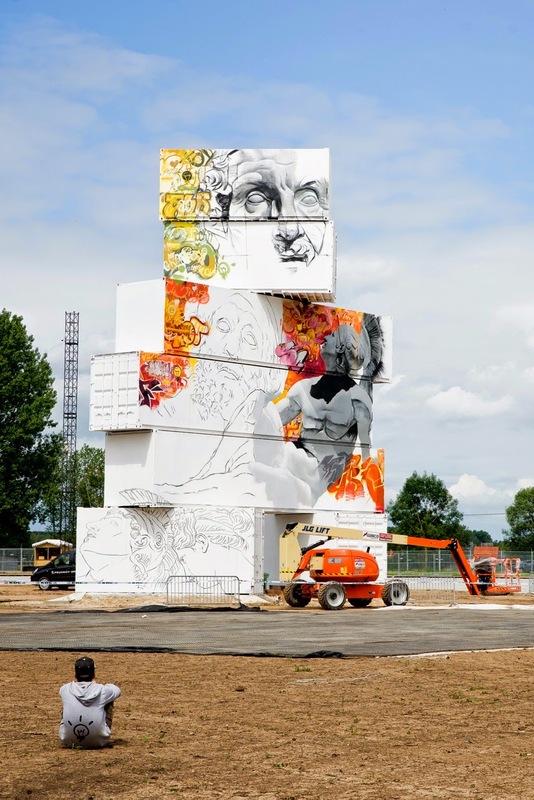 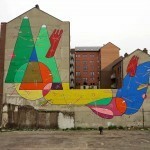 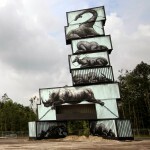 PichiAvo are now in Belgium where they were invited to paint for the North West Walls Street Art Festival in Werchter. 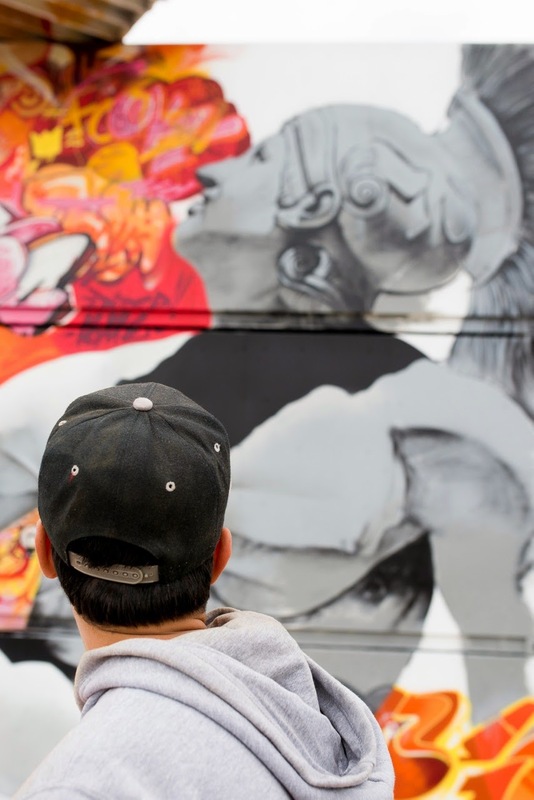 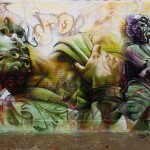 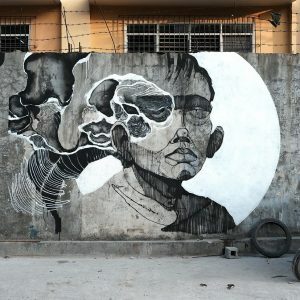 The Valencia-based street art duo quickly worked their magic through this series of large pieces showing some of their trademark greek statues against a graffiti background that really pops. 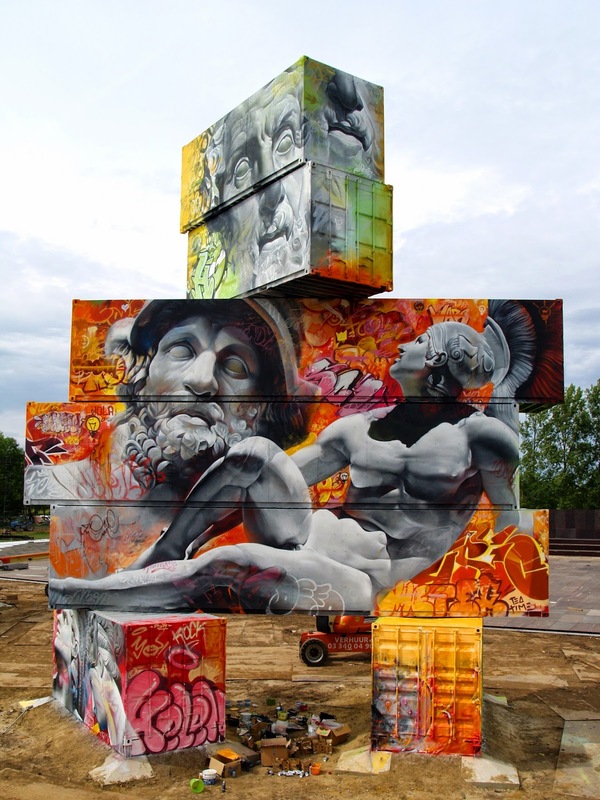 Reconvene after the jump for more images on these pieces and then drop your two cents down in our comments section.